The book includes visual documentation of the exhibition as well as essays and texts. Texts by: Lawrence Abu Hamdan, Erick Beltrán, Robert Brain, Francisco Camacho Herrera, Natasha Ginwala, Robert Horvitz, Ken Jacobs, Elisabeth Lebovici, Ernst Mach, Angela Melitopoulos, Daniel Muzyczuk, Nana Oforiatta-Ayim, Jean Painlevé, Forrestine Paulay, Kathleen Rivera, Simon Schaffer, Georg Simmel, Wadada Leo Smith, Stephen Willats i Jason Young. 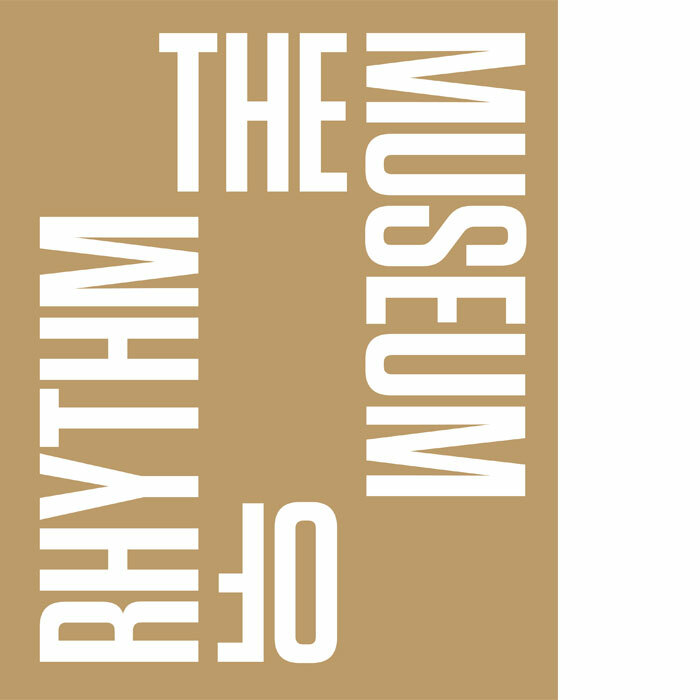 Publication accompaning the exhibition: „The Museum of Rhythm” which took place at Muzeum Sztuki ms1 Łódź (25.11.2016 - 5.03.2017).